Download the lowdown on AMC. Learn about our in-theatre advertising options. If you are a member of the media interested in speaking to us, please contact AMC Public Relations Director Ryan Noonan via email or by phone at 913-213-2183. You can access our toll-free media hotline 24 hours a day at 1.877.341.NEWS. 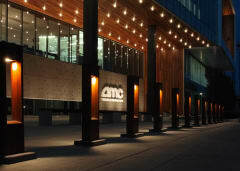 If you have a question or concern about your theatre visit, AMC Stubs membership or AMC Theatres online ticketing purchase, contact us here. 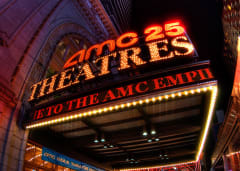 Be the first to know the latest on AMC. Members of the media can find AMC contact information here. Learn more about those who lead AMC.